Vote-By-Mail ballots will be sent out on October 8, 2018 and we need your help speaking with voters. Click here to sign up for a phonebank or canvass shift! 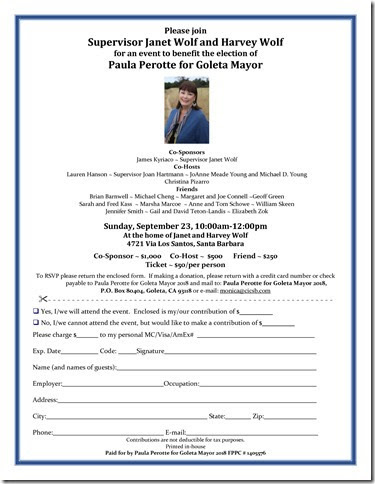 Join the Democratic Party and Supervisor Joan Hartmann as we speak with voters about the upcoming election. We will have our endorsement slate pieces to give to voters at the doors. To RSVP, please email Tyler at wtylergibson@gmail.com. We will launch from Ellwood Butterfly Preserve in Goleta. Click here for more information.